341A Close Coupled End-Suction Pump - BBC Pump and Equipment Company, Inc. Liquid handling requirements are much more involved than they were five years ago. The variety of liquids being handled has increased along with temperatures and pressures. Today’s installations demand quiet, smooth-running pumps with long life. Aurora Pump’s 90 years of experience with design, sales and manufacturing of centrifugal pumps has led to the 340A/360A Series. 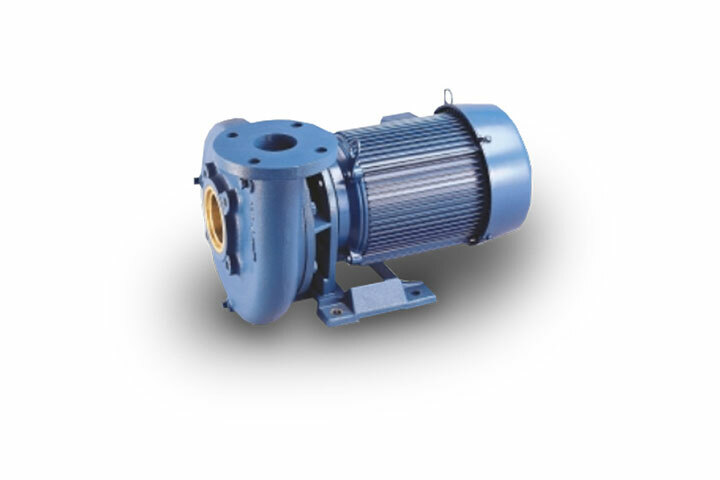 These modern pumps with a clean, straightforward design were developed with maximum interchangeability in mind. Aurora’s highly reliable 340A/360A pumps offer an economical solution to your liquid handling problems.